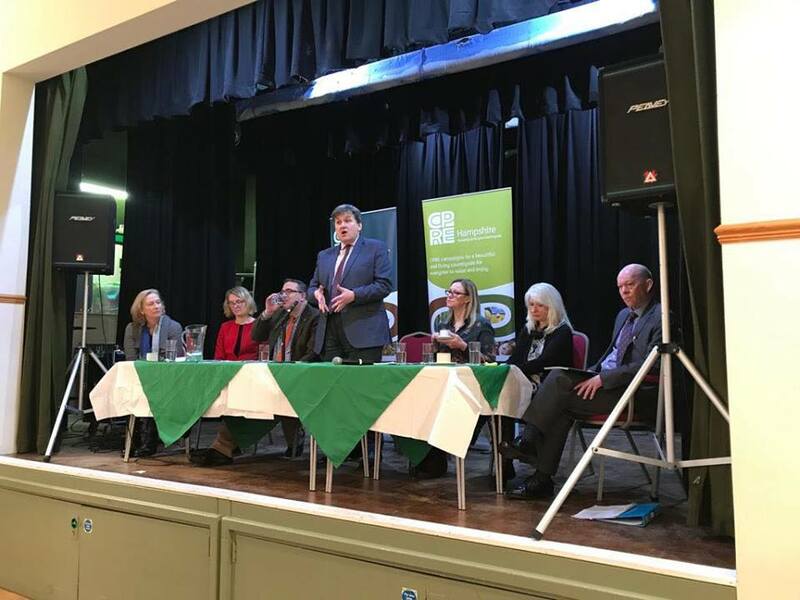 Kit Malthouse, MP for North West Hampshire and Minister of State for Housing and Planning, hosted a discussion panel earlier this week (8th of February) to highlight some of the main issues that surround housing and planning in the Hampshire countryside. The panel, held in Mr Malthouse’s constituency, addressed some of the most important issues facing housing and planning within Hampshire. This included a focus on the new government housing proposal of ‘More, Better, Faster’ and what implications this may have for the Hampshire countryside and county as a whole.